Welcome to ABC Transmission & Auto Care / Auto Body! 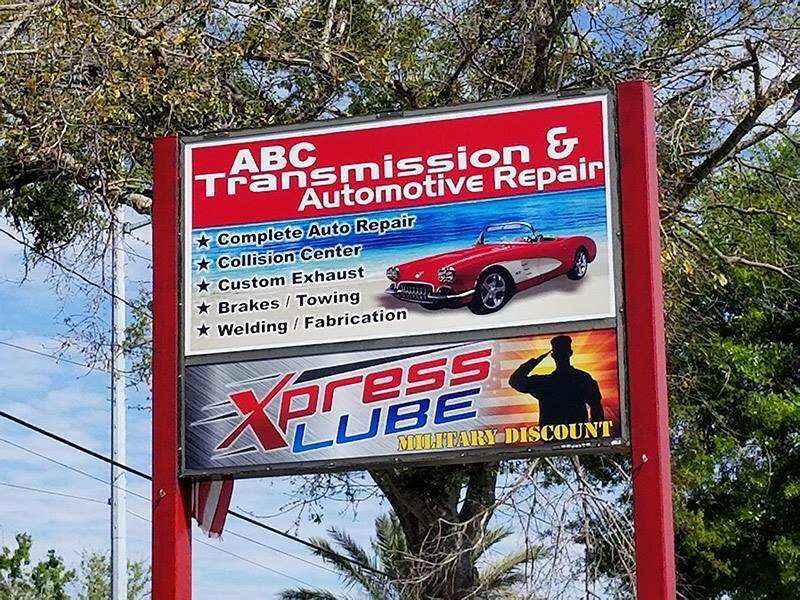 ABC Transmission has over 30 years experience in automotive and truck repairs. We proudly servicing our communities in Jacksonville and the Atlantic Beach area. Our goal is to keep you driving longer with the vehicle you love, and to keep your repair bills low so you can afford to do all the things you love! We are also I-Car Certified since 1990 to do all major and minor auto repairs to foreign and domestic vehicles alike. We handle collision, repair, transmission, performance accessories, and body work. Our services include 12 month / 12,000 mile warranty. ABC has been serving the Atlantic Beach community at the same location for the last 25 years. We offer same day and next day services. We also provide free estimates for auto repairs. Our automotive repair, body repair, and paint shop technicians have been proven to provide expert services as backed by our Google Reviews. We take the time to ensure your needs are met, and the paperwork is properly processed. ABC is an Insurance Approved Pro Shop. We treat our customers like family and provide them with a quality customer service experience coupled with a high-quality motor vehicle repair.